JBL® Pulse 3 Portable Bluetooth Speaker: Sound You Can See! 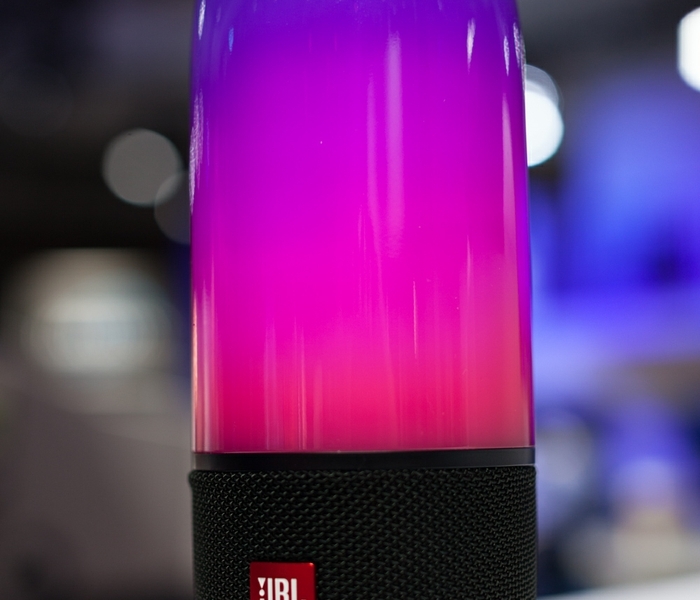 CES 2017, LAS VEGAS – January 4, 2017 – HARMAN International Industries, Incorporated (NYSE:HAR), the premier connected technologies company for automotive, consumer and enterprise markets, today announced the JBL Pulse 3, a waterproof, portable Bluetooth speaker with outstanding 360° sound and electrifying light show. Completely revamped, the JBL Pulse 3 elevates the listening experience with powerful sound and lightshow by including separated LED light and sound cabinets through a seamless exterior. The bottom portion of the JBL Pulse 3 provides 360° sound with improved base performance and is equipped with three drivers and dual passive radiators, while the top portion is dedicated to delivering a 360° LED light show. Keep the party going, with increased battery life now offering up to 12-hours of playtime. For those looking to add a personal touch to their next party, the JBL Connect+ technology allows users to connect more than 100 JBL Connect+ enabled speakers. The user can download the JBL Connect+ App to unlock even more interactive features waiting to be discovered, like the ability to customize the JBL Pulse 3 light show experience. 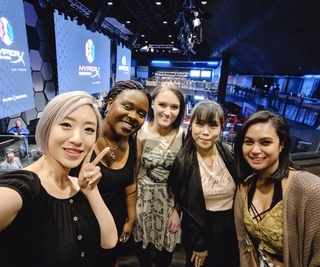 “Wireless, durable and waterproof, the Pulse 3 brings music to the next level providing powerful audio and an exciting, fully customizable lightshow at a listener’s fingertips – this speaker creates the ultimate experience anywhere you go,” said Andy Tsui, Vice President & General Manager, Smart Audio, HARMAN. As the latest addition to JBL’s growing family of waterproof speakers, the Pulse 3 delivers a rich audio experience while keeping listeners connected whether they are at home, on vacation or on-the-go. JBL’s full line of waterproof portables includes the Clip 2, Charge 3, Flip 4 and Pulse 3. 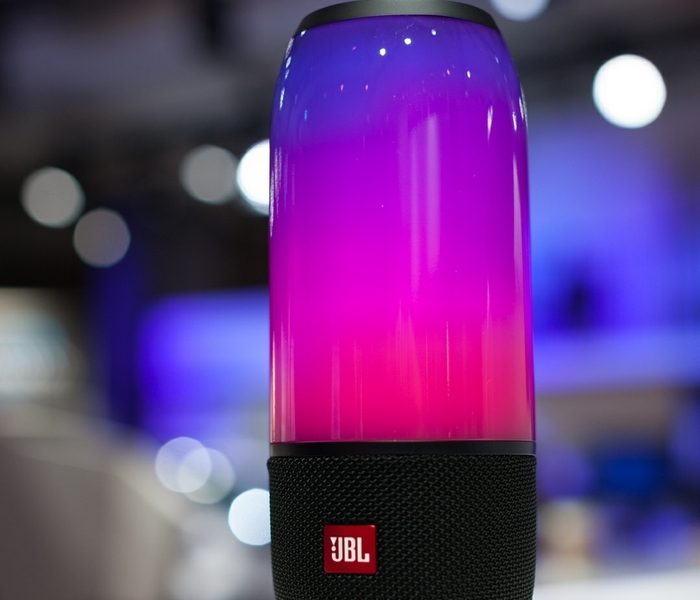 Each flawlessly streams songs from smartphones or tablets, and provides the ability to access Siri and Google Now, via JBL’s Voice Assistant Integration feature to control music with voice command. Wirelessly connect up to 2 smartphones or tablets to the speaker and take turns playing music with exceptional 360° stereo sound. Built-in rechargeable Li-ion battery providing up to 12 hours of music and light show playtime. Allows music lovers to use the speaker at the beach or pool without worrying about rain, spills or light submersion, with its IPX7 waterproof design. You can even clean the speaker with running water. Build your own party by connecting more than 100 JBL Connect+ enabled speakers together to amplify the listening experience. Customizable 360° light show sets the atmosphere, animating your favorite songs automatically by synchronizing its light show with your music. Noise and echo-cancelling speakerphone lets you take calls from your speaker with stunning audio clarity. Customize your lightshow experience and configure your JBL Connect+ settings, all at the tip of your fingers with the JBL Connect+ App. The JBL Pulse 3 will be available on JBL.com and select retailers for $199.95 starting spring 2017 in colors white and black. 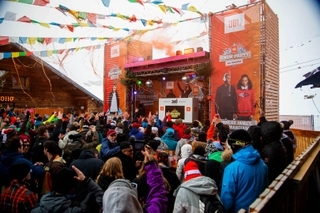 For more information, visit JBL.com/CES.